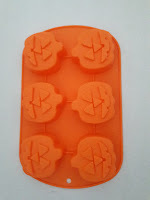 I'm so excited to share the new soap molds I've purchased during the last two months. 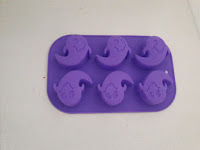 I've been very lucky to find several silicon molds that I really wanted. cooking ware and there it was. 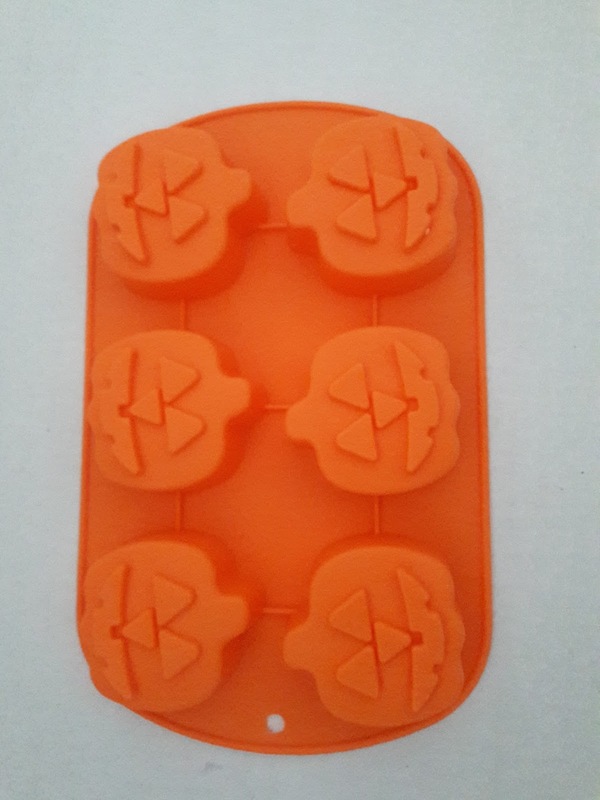 The EXACT mold I had seen on Ebay and Amazon. The difference was that they had two stacks of them and they were only $4.97 each. I got 4 of them and I LOVE THEM. 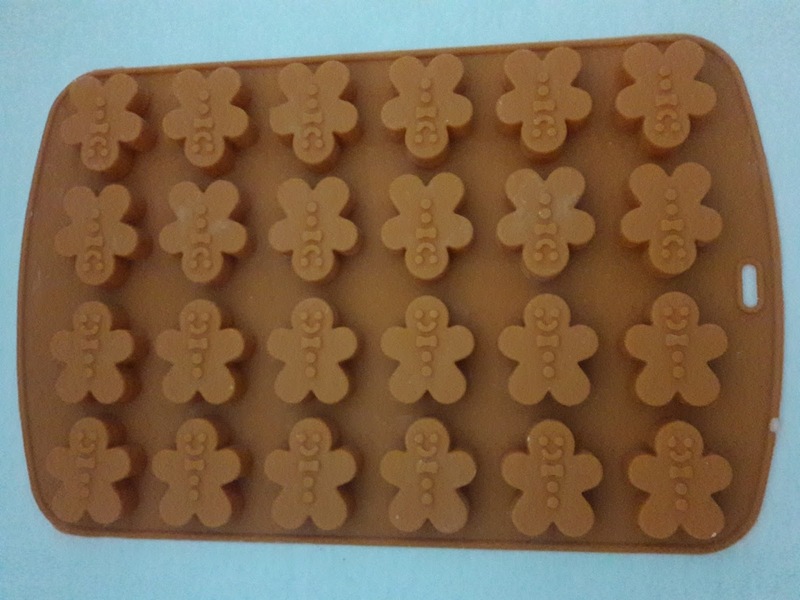 They'll be used as guest molds and soy melt molds. The next silicone mold I was hoping to find was the Snowflake mold. I found them on ebay, but they were going to ship from China. I don't like to buy from China. I want to buy from someone in the U.S. Well, turns out my order was cancelled because they didn't have any available to ship. I received this mold from a seller a few states away. Not enough molds of course so I continued to look for more. I now have a total of four and I couldn't be happier. That gives me a potential batch of 24 and that's perfect. Oh, and the little one is exactly like the big one and I love it. 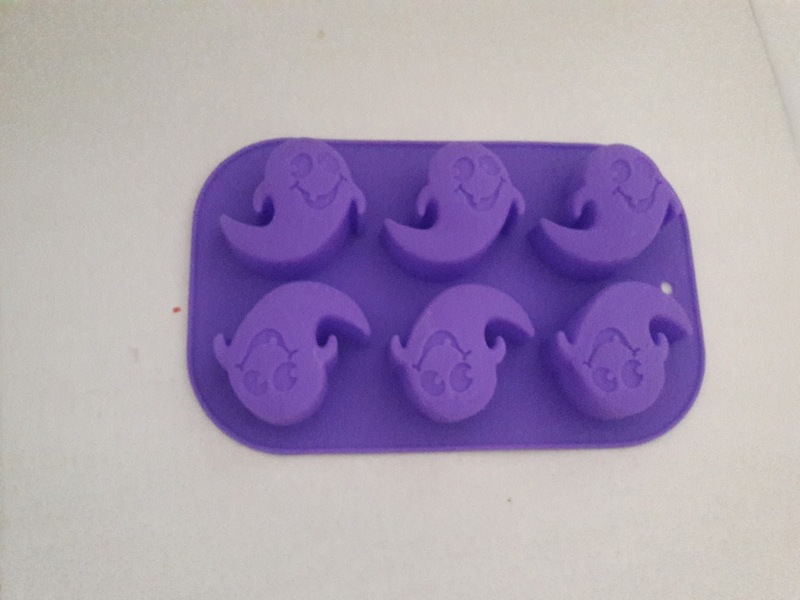 Its actually a candy mold. but, since its silicone, It will work. 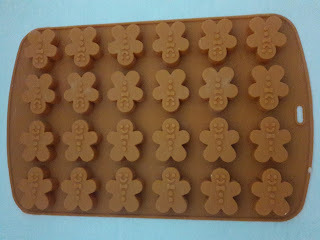 My Favorite Mold of the season is the Gingerbread boy mold, and I LOVE, LOVE, LOVE this mold. I found this mold on one of my outings during my lunch hour in corporate America. The next two molds that I purchased this holiday season are for my new cupcake molds. 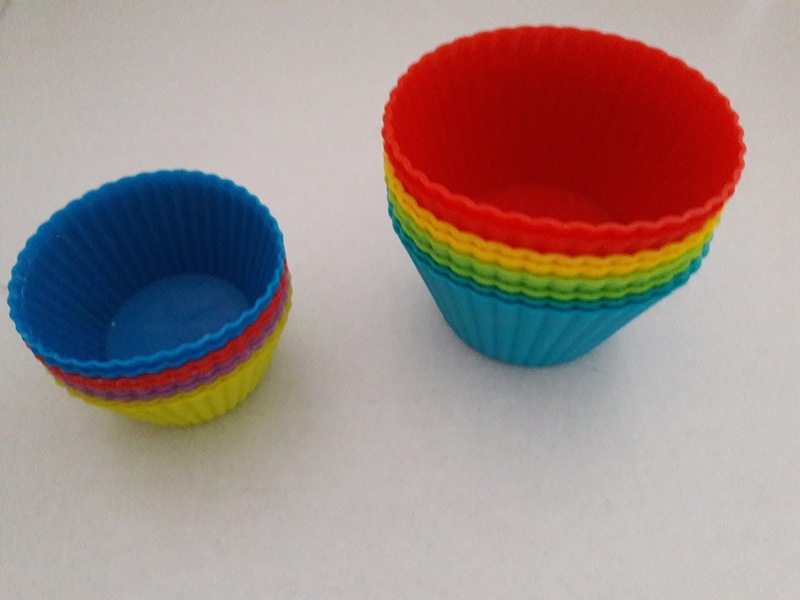 I wanted to change the look of the cupcake bases that I use. 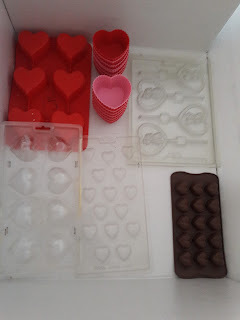 Some of them are single molds will the one I love the most is in a tray of 6, I bought two of them, Actually need one more. I just had to have these. 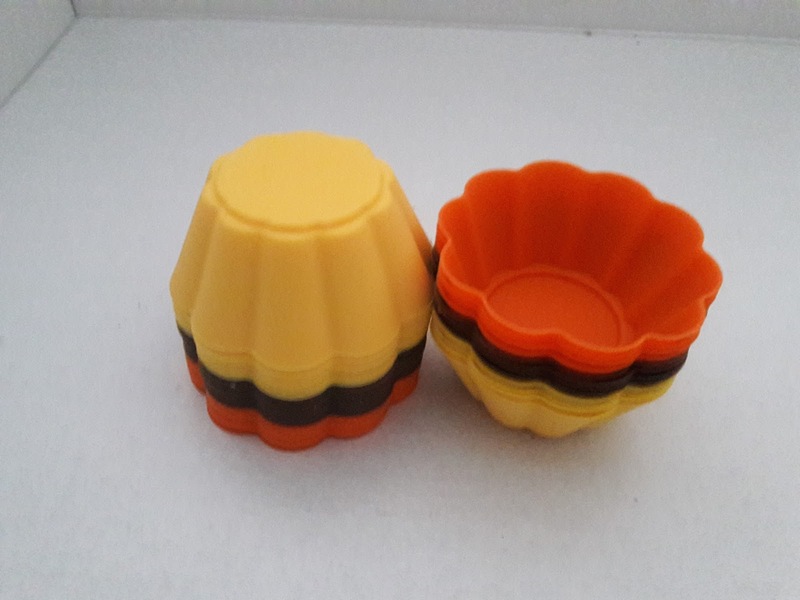 Though I would prefer single cups in this shape. 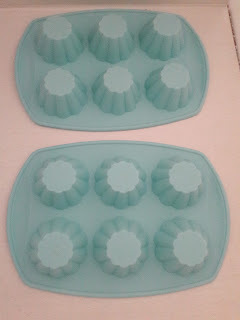 I do like the basic cupcake mold shape, but I really LOVE this cupcake shape for the base of my Soapy Cupcakes. 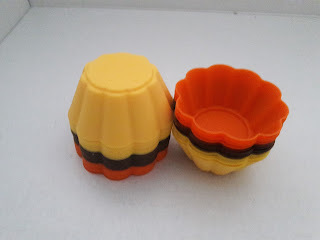 I found some other Cupcake Molds that I really thought would come in handy from time to time. Different sizes and different shapes for the soap base. Just makes creating alot of fun.I thought that would be a lot of fun. 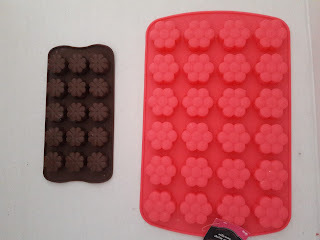 As for the Big mold, Well, sometimes a girl just needs bigger shapes to make bigger Body Treats. good shaped. 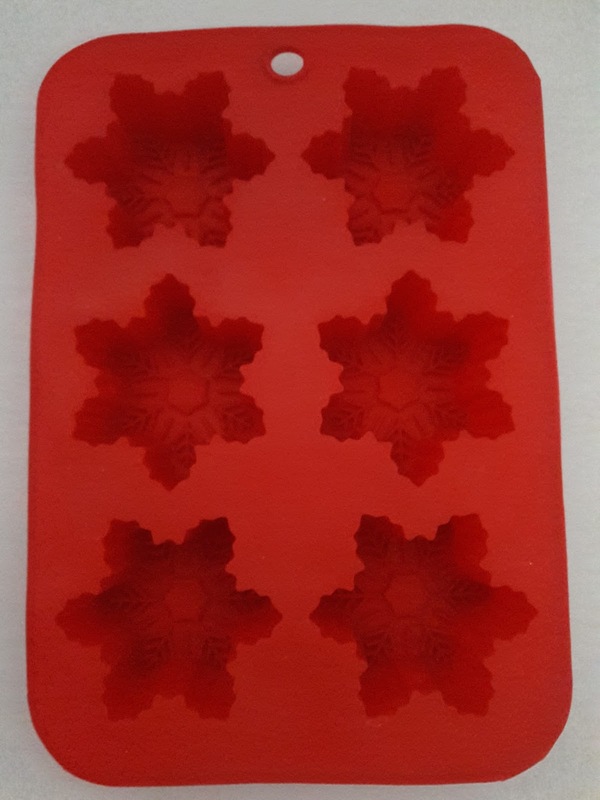 The Red mold with 6 shapes is really pretty, I can't want to use it. 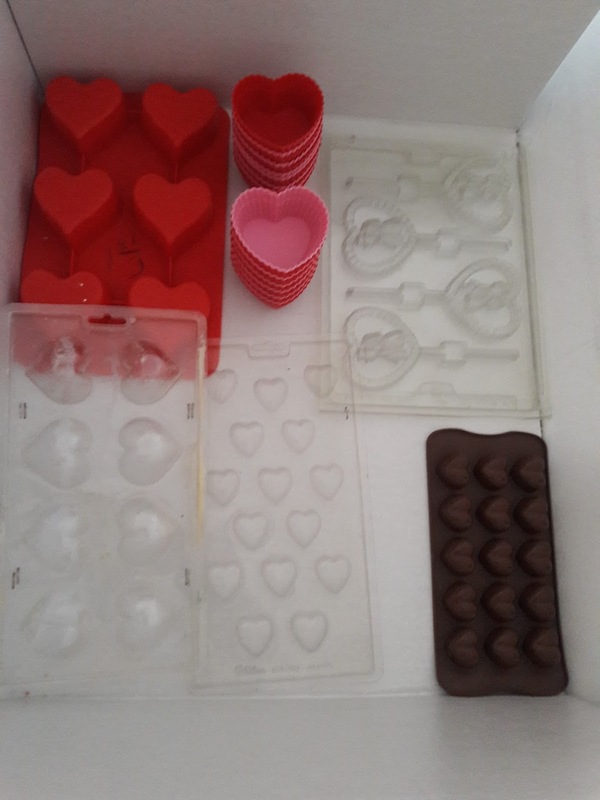 The single heart shapes were also purchased on Ebay for about $5.00 and they sent 24 cups. They are Wilton and in Excellent condition. I'm very excited to Soap during the changing seasons of 2017. This will be my first Sweetheart season to present themed products for my Clientele and I'm excited. I'm even more excited because we'll celebrate 13 years in the Soap making business on February 19,2017. 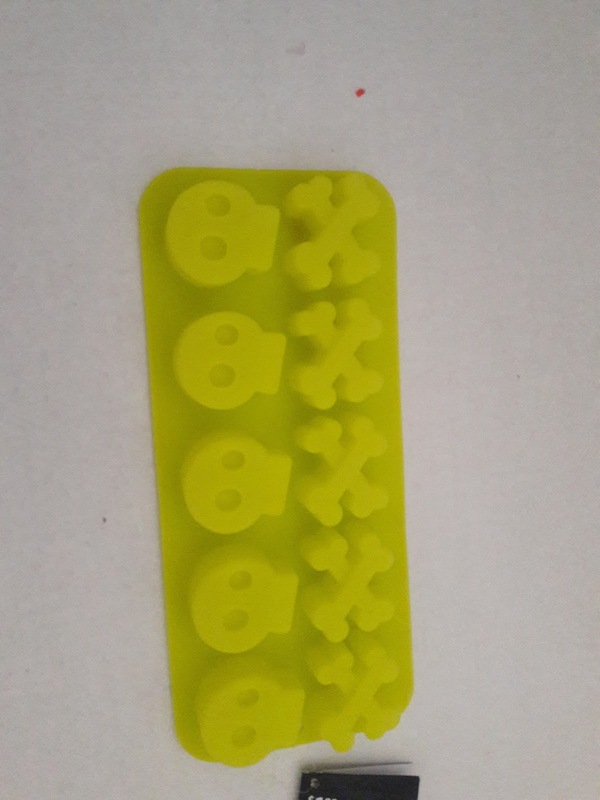 So, even though I no longer celebrate All Hallows Eve, I found these molds for the Halloween Season, I was able to find some Pumkins, Ghosts and Skull N Crossbones for those who do celebrate the holiday. Its still fun to make soaps in different shapes. Now as you can see, I have added alot of unique molds to my arsenal for future purposes. I'm loving it. Next up are the flower molds I found in October. 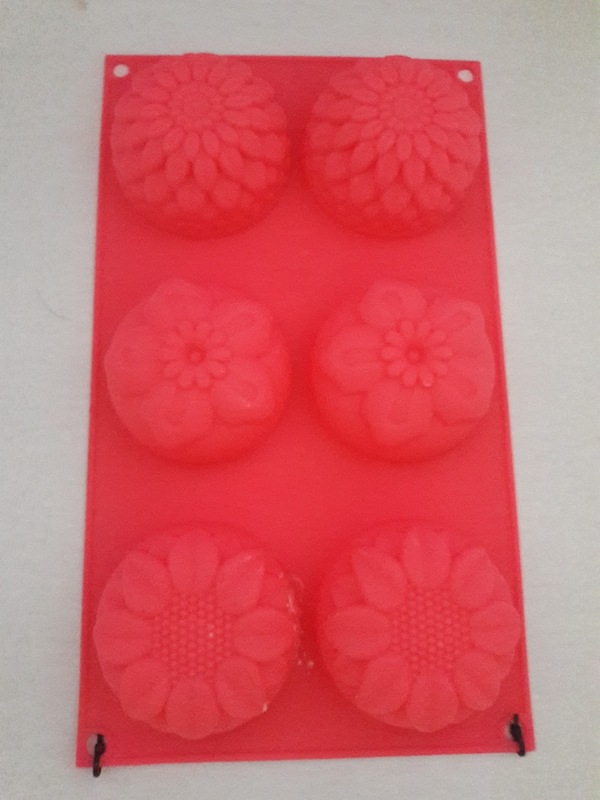 All there of these will be used often, because they will work for soaps and Wax Tart melts. My bunny Mold was purchase off Ebay and it is Wilton. 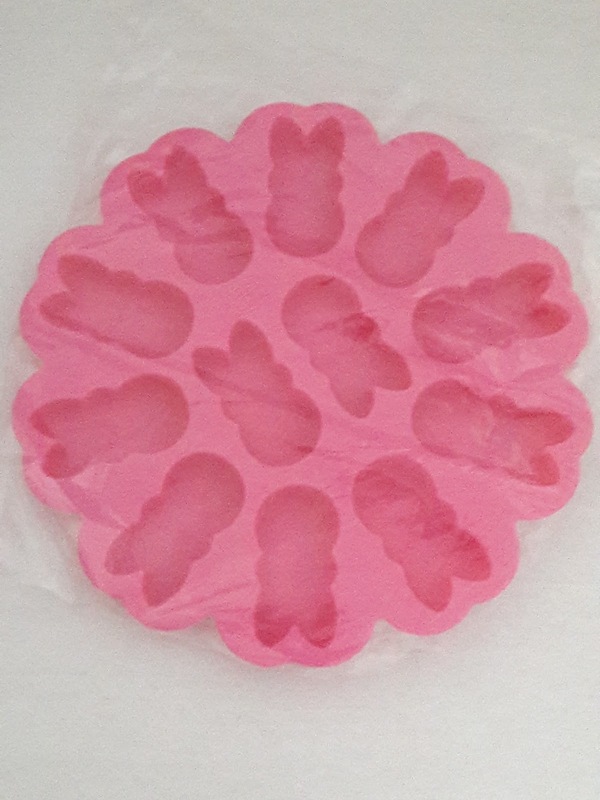 It is a Wilton Mold of the Peeps candy I'm excited to have it. There is one more mold that I've ordered for the Easter Holiday season that will arrive after the new year. 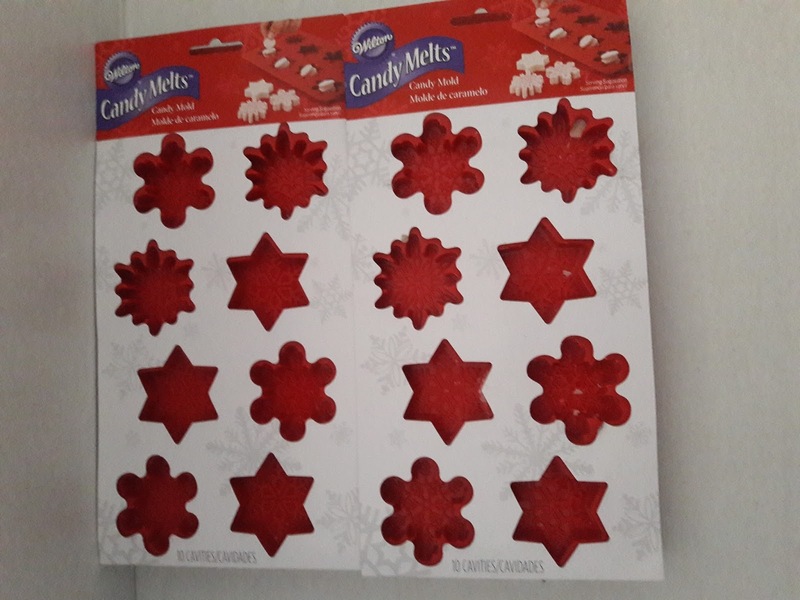 I purchased it on Wilton's website. 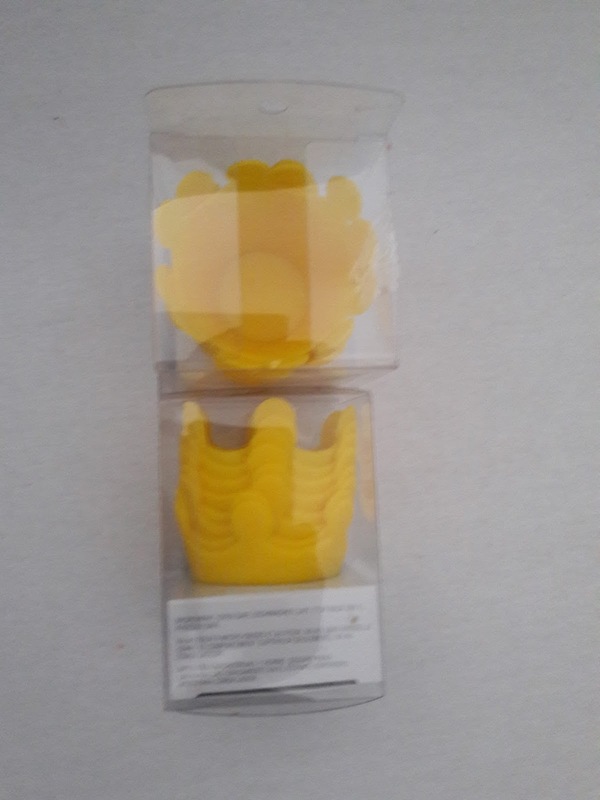 Its another bunny mold, but very different looking. 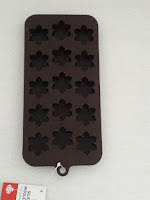 I post a picture of that mold once it arrives. I did almost forget about this log mold I bought on ebay. 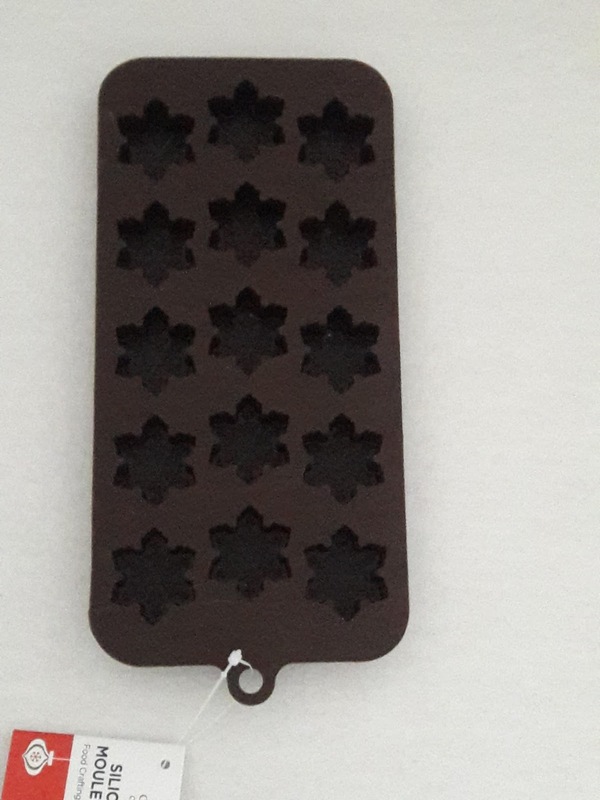 I thought it would be bigger, as they gave the dimensions, however, I didn't check the dimensions I just bid on it. Its going to be good to soap with it and get square corners of my hand cut bars. I actually bid and one the second one, while I ordered the first mold. So, I have two of these.